NorthPine Land Inc. (NLI), a trusted real estate company in the Philippines, recently arranged a grand event which was the conclusion of the three-part launch of Montana Strands (MS) in San Fernando City, Pampanga. This marks the official opening of NorthPine Land’s latest project to the public. The grand event was done through an outdoor barbecue party which was held at the picnic-perfect milieu of the Montana community. The decorative setup in addition to the stylish retro modern houses enhanced the ambience and vibe of the venue. 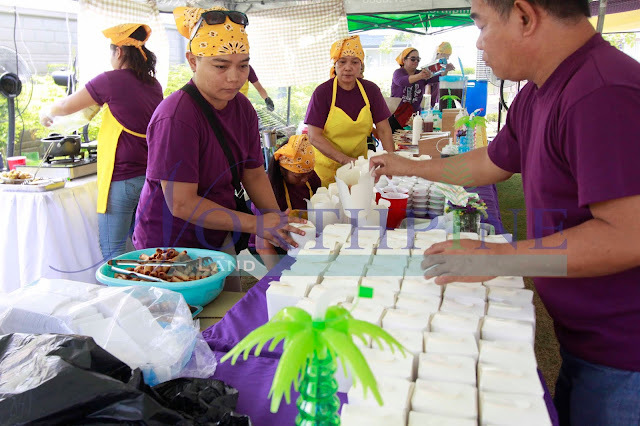 Rice in a box, barbecue, fish balls, kikiam, chicken balls, hotdogs, scramble, ice cream, cotton candy, burger and drinks of different flavors were just some of the treats that the attendees utterly enjoyed. More than 300 guests took part in the said occasion. 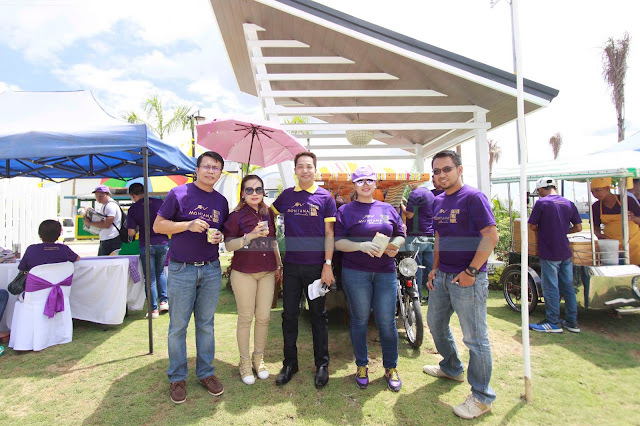 Some of NorthPine Land heads including NLI General Manager, Ferdinand Macabanti joined this activity.  “This is such a fresh way of unveiling Montana Strands to the people. I enjoyed the setup, the food, the scenic surroundings, and most especially the beautiful houses. I can picture myself living here”, one of the clients shared. This outdoor barbecue party-themed event gives its future homeowners a glimpse of how promising and delightful the soon-to-bloom Montana Strands community could be. 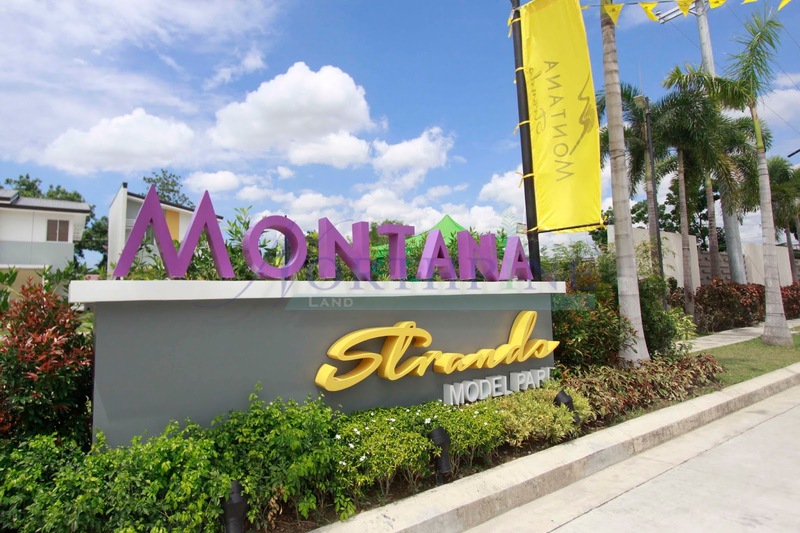 As its name suggests, Montana Strands is situated beside a stream which adds to its rustic sensation. It is also next to the emerging tourism road, which will certainly make the project more accessible. With its opening, families and individuals who aspire for a better homestead already have the finest option in the North.